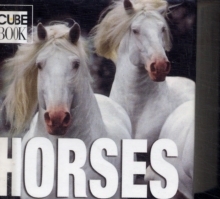 More than 500 pictures create a complete portrait of horses in all their beauty. 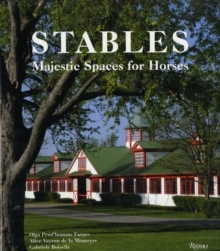 Images showcase sleek thoroughbreds and sturdy draft horses, convey the excitement of horse shows and racing, depict life on the ranch and in the field, and evoke the splendor of the world's finest riding academies and time-honored equestrian traditions. Readers witness poignant moments such as a mare nuzzling her spindly-legged foal, as well as such exciting sights as a joyful gallop through a green field, or two stallions challenging each other. What emerges is a heartfelt testimony to the beauty, spirit, and sheer glory of the horse.